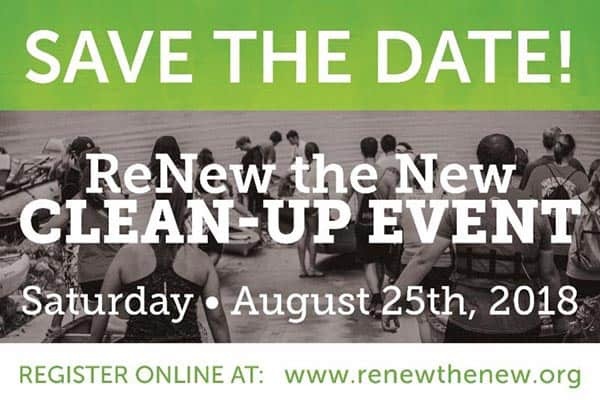 The New River Valley Regional Commission is proud to support the 2018 ReNew the New Clean-up Event on August 25th, 2018. This is the third year the regional clean-up event has been held and will be hosted as coordinated clean-ups on the same day in Floyd, Giles, Montgomery, and Pulaski Counties, and the City of Radford. 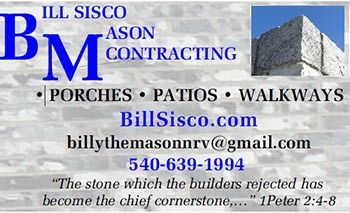 Registration info can be found at www.renewthenew.org. 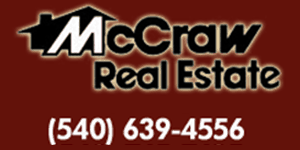 For further information, please contact Michael Gottfredson (michaelg@nrvrc.org), 540-639-9313, ext. 205.